A premium split system solution for Australian homes. 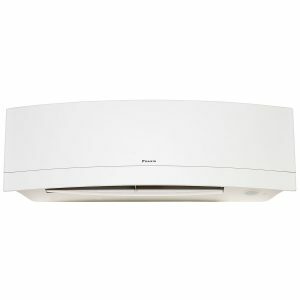 The sleek and stylish Serene gives you enormous flexibility at home, keeping you warm and cosy in winter, and cool and fresh through summer. Serene’s perfect for apartments, living areas and single rooms. With its reliability, high performance DC inverter technology and superior operating range, take comfort all year round with Serene. make a huge difference to your electricity bill. With an impressive 25 frequency stages, our inverter compressor is up to 35% more efficient than AC technology, while our upgraded DC outdoor fan with five speed settings is up to 40% more efficient. The result is improved efficiencies overall, as well as optimal cooling performance at high and low ambient temperatures, and quieter operation on part load. 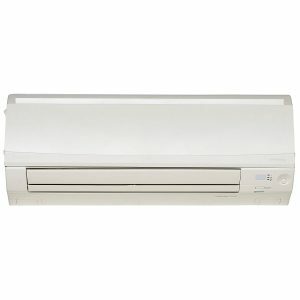 In most air conditioners, the temperature sensor is in the indoor unit. With Serene, we have put additional sensors inside the remote controller and wall controller. With the remote controller, when you press the Follow Me button you’ll have the temperature you want, wherever you are in the room. 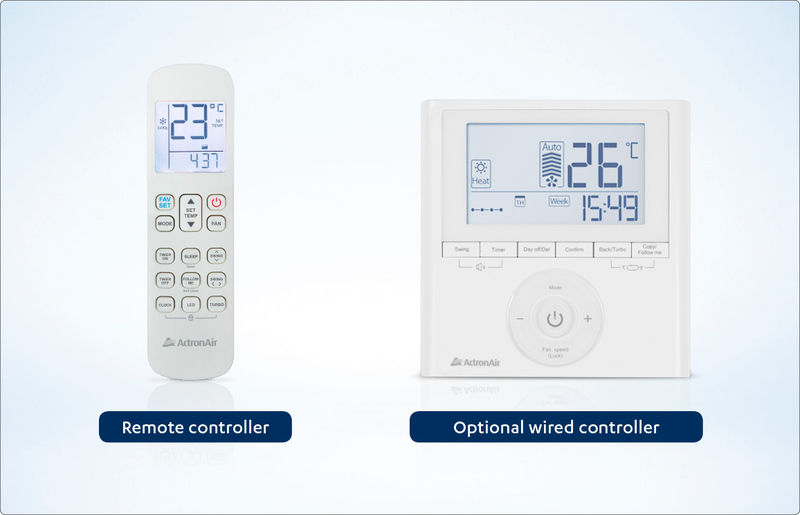 When it comes to the wall controller, you’ll have more precise temperature control and comfort at its location. Tailoring to your specific tastes, you can now pre-set your favourite comfort levels and call upon it with a single touch of your remote. For a good night’s sleep and to save energy, Serene also features a clever sleep mode. Matched to typical sleeping patterns, it tapers down for the first two hours, then holds steady for the next five hours, before turning off. You’ll wake relaxed and refreshed and ready to seize the day. If you’re in a rush to get comfortable, Turbo mode allows Serene to run over-capacity for a short period to reach your desired temperature fast. Serene can only maintain Turbo mode for a maximum of 20 minutes. Adjust the fan speed just the way you like it, or choose the intuitive mode, that automatically selects from twelve different settings to suit your comfort needs. And it doesn’t stop there. 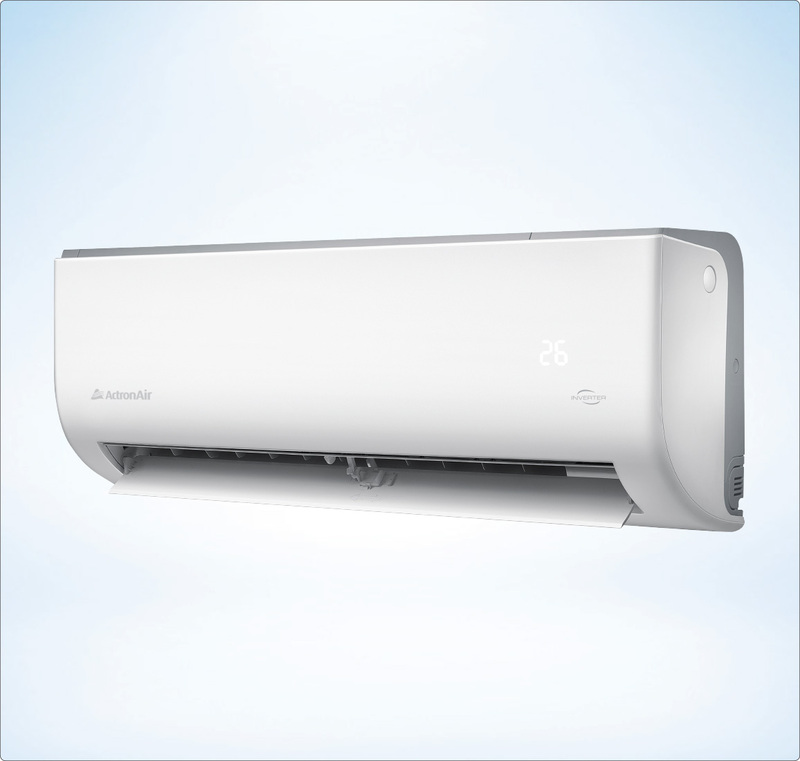 The Serene also has five outdoor fan speeds resulting in greater energy efficiency and reduced sound levels. ActronAir now uses gold fin epoxy coated protection on both indoor and outdoor coils as standard. This is to further reduce corrosion from the harsh Australian conditions, as well as assisting the defrosting process, thus improving heating efficiency. Blackout? No problem. Serene’s auto-restart function means it restarts automatically in its last programmed setting once power is restored, which means you don’t have to spend unnecessary time reprogramming your system. Serene’s innovative design allows for the dust filter to be easily removed without ever having to open the actual wall unit. It’s not only a cleaner approach, it’s also safer, avoiding exposure to wires and sharp coil fins. 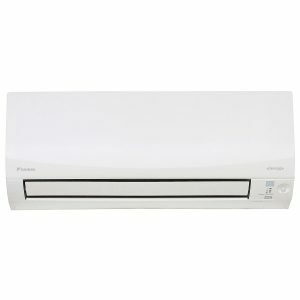 Keeping things easy, you can simply remove Serene’s louvre as well as its directional blades for a more complete clean. Our National Service Network has service staff on the ground and parts on the shelves. They’re friendly, reliable and prompt. 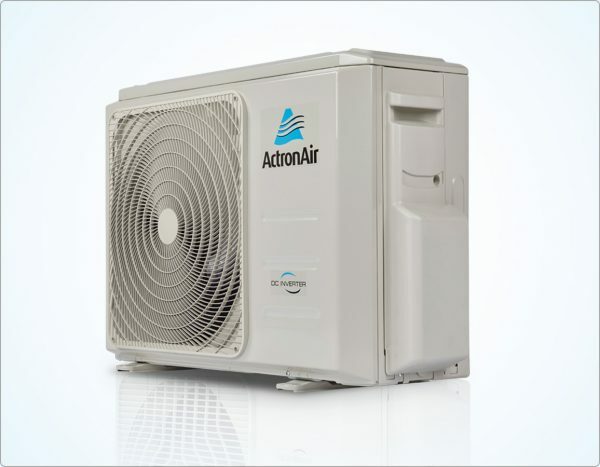 Furthermore, ActronAir’s 5 year warranty will keep you comfortable with absolute peace of mind.